Solomon™ is a detailed question and answer tool designed to deliver answers to questions specific to your business...in seconds. How many iPhones did Apple sell in 2018? Solomon™ provides more than just answers. It analyzes both questions and answers for relevant companies, people, and geographies mentioned. Answers are then augmented with additional background information for each of the identified categories. 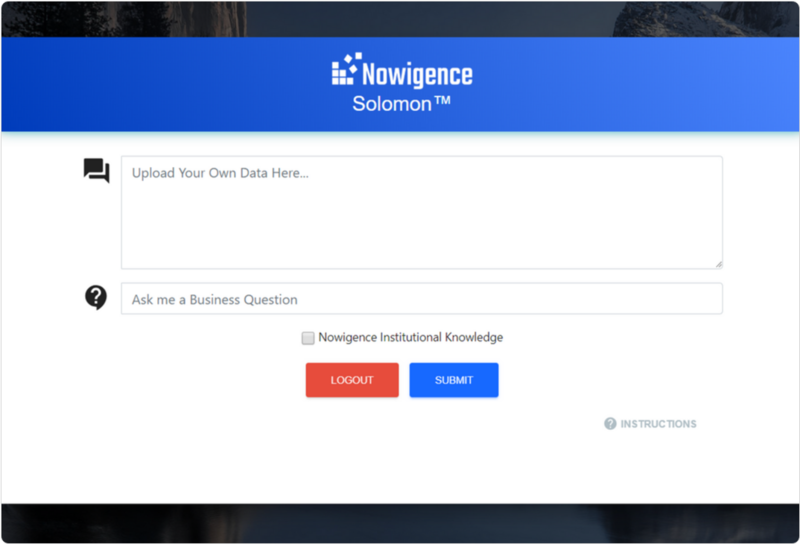 Since Solomon™ is a personalized question and answer tool, you may upload your own documents to enrich the knowledge base. 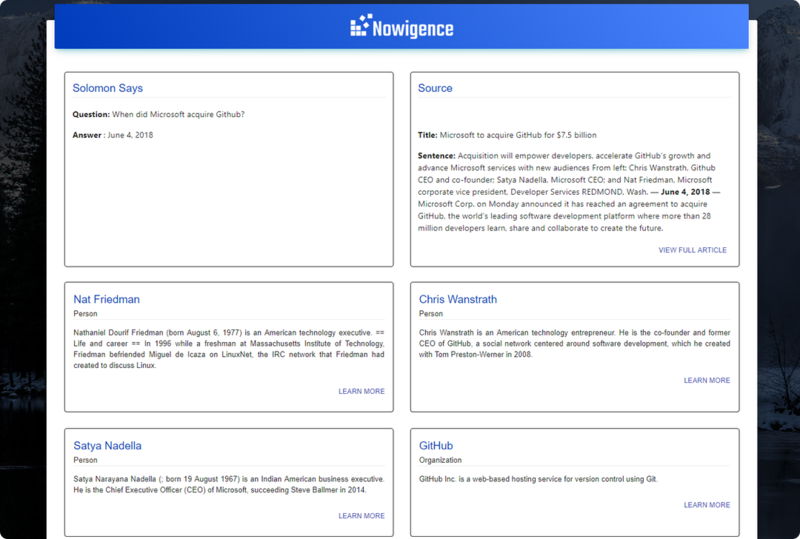 As your knowledge base matures, you can successfully answer questions that reference your own internal data. 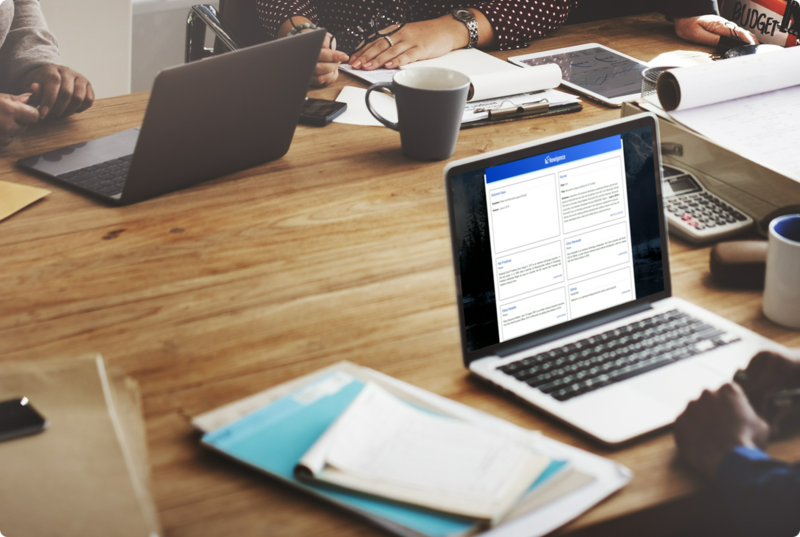 Solomon™ is business focused and great for your day to day projects and quick answers in meetings. Traditional search engines do not always provide specific answers, and may require you to scan through an abundance of information from various sources, ultimately spending unnecessary time searching and analyzing the results. How is Solomon™ different from a traditional search engine? Solomon™ is not designed to compete with search engines like Google or Bing. Unlike a traditional search engine, Solomon™ first searches your Institutional Memory and Internal Knowledge, that has been augmented over time with internal files and documents, in order to produce specific answers to questions posed. If an answer is not found, then it will cast a wider net for an answer, leveraging a general web search. How does Solomon™ determine the most optimal answer(s) to the question(s) I ask? 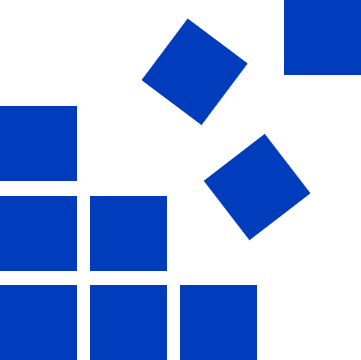 The response Solomon™ provides is based on the source that provides the most specific answer. Additional considerations are taken into account, such as the number of times it was republished showcasing its reliability and trustworthiness, as well as the date of publication. What file types may I upload to Solomon™? We currently support the following formats: pdf, doc, docx, ppt, pptx, xlsx, mp3 (audio), and wav (audio). How accurate does my spelling and grammar have to be when typing in a question? Since Solomon™ is an “intelligent” platform, it learns based on the questions you ask, including those with any spelling or grammatical errors, so it will take into consideration any simple spelling or grammatical mistakes when utilized.